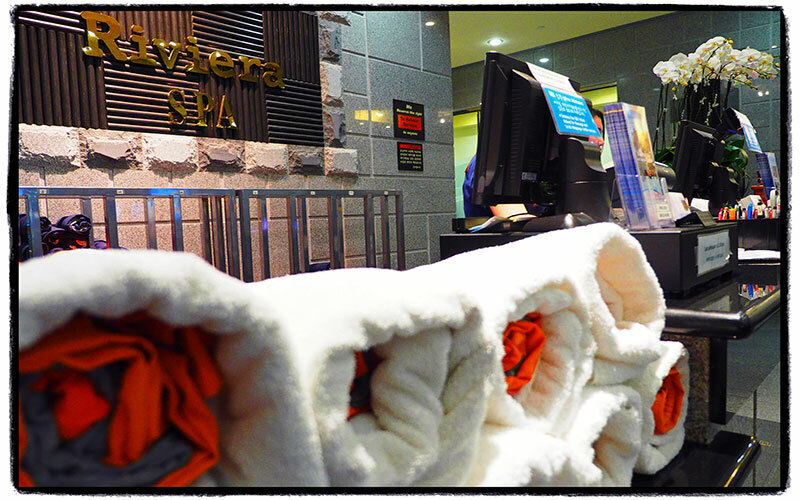 We created Riviera Korean Health Spa for our guests. 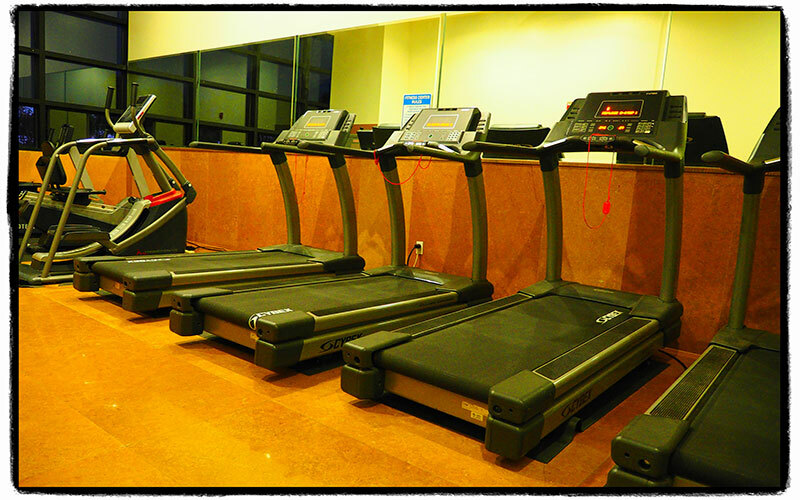 It is a place to unwind and escape from the fast-paced and demanding rigors of your day. It is the perfect getaway that is close to home. Come here to relax and refresh yourself after a long day. Located in Los Angeles County’s City of Torrance, come to a 30,000 sq ft. grand oasis utilizing ancient techniques of a world-class Asian Style Spa & Sauna blended with modern advances in health and science. “Riviera Health Spa” stands near the corner of Lomita Blvd. and Hawthorne Blvd. Adjacent to the Torrance Memorial Hospital. The first floor includes an upscale hair salon, spa amenity & cosmetic shop, women & men’s separate spa facility and locker areas. You deserved to be pampered. 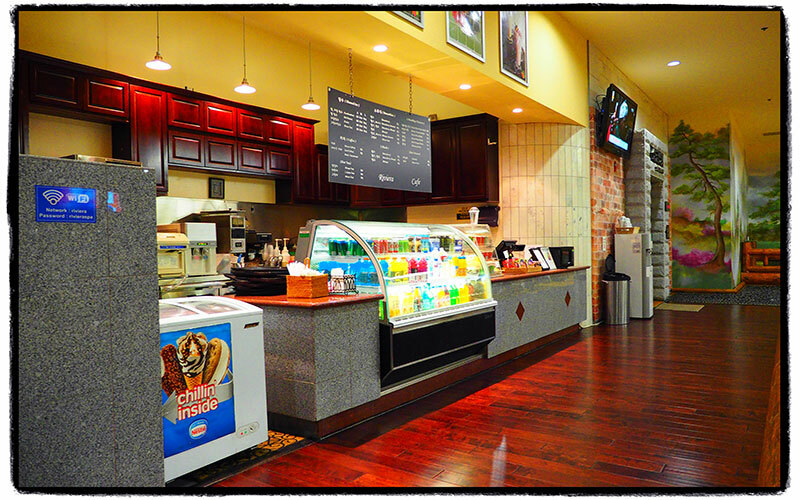 Visit us today at 3601 Lomita Boulevard Torrance, CA 90505. Reservation recommended for service of 2+ people at same appointment time. Please arrive at facility at least 30 min prior to scheduled service. Tips not included in service price. Minimum 20% gratuity required. Last customer entrance accepted no later than 10:00PM daily. Any prices are subject to change without notice.